We are a leading Importer & Supplier of Speciality Chemicals such as Sorbitol, Zinc Oxide (Rubber Grade), N Butanol Chemical, Calcium Chloride Fused, Polyvinyl Alcohol, Silica Gel and many more items from India. 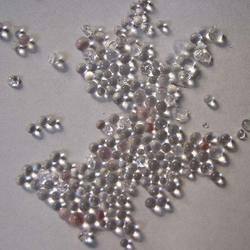 We offer Calcium Chloride Fused Any (75 percentage 85 percentage). 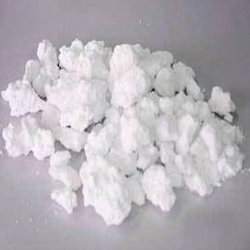 In order to fulfill the demand of various production and chemical industries, we supply supreme grade of calcium chloride that is sourced from valuable clients. These are available in different quantity packs with respect to specification without any additional impurity. 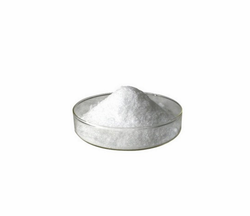 These calcium chloride salts are manufactured by finest quality of chemical compositions. 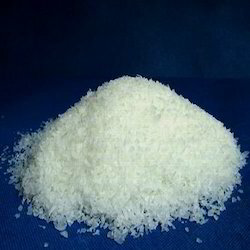 We supply these calcium chlorides to various parts of the world at reasonable price. 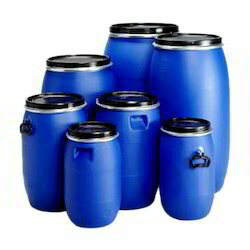 We are one of the eminent importers and suppliers of specially formulated Polyvinyl Alcohol in different grades. The chemical is water soluble, which is used as a thickener in some suspensions and emulsions. Amorphous in structure, it can be drawn into a semi-crystalline fiber but the melting point of the crystallites is above the thermal degradation temperature. We are offering our clients, specially formulated silica gel (size 2-5mm). These are blue or light in blue in color. Other color options that are available are blue gel indicator, chronotropic silica gel, and Blue Silica Gel. The silica gel offered by us turns blue to red after adsorbing moisture. Widely used as silica gel drier for the packing of precision instruments, leathers, shoes, clothes, foodstuffs, medicines and household electric appliances. We are offering our clients, accurately composed Styrene Monomer. The 10% of the chemical is used with thin polyester resins in order to create better penetration when glassing over very hard wood. 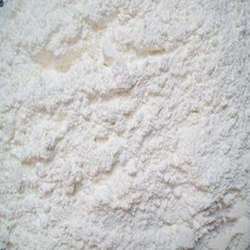 We offer superior quality Zinc Oxide (rubber grade) that is completely designed with extreme quality raw material that is procured from quality- driven industries. These are used to manufacture several products. We offer these salts in various sizes. These are supplied after various tests under certain parameters. Manufactured with several processes like French process (indirect process), calcinations process and wet NN process (chemical process). We are offering our clients, specially formulated Sorbitol. These chemicals are a new kind of sweetener that is made from purified glucose as material via hydrogenation refining and concentrating. It oxidizes into fructose when consumed by the human body; thus used as sweeteners for diabetics. The chemical is used in food, leather, cosmetic, paper making, textile, plastic, toothpaste, and rubber industry.